My wife got me the Pub Kilt for me for Christmas. I was like a kid trying it on for the first time. I had watched all the "how to" videos. Once I had everything on and adjusted I was more than happy with it. 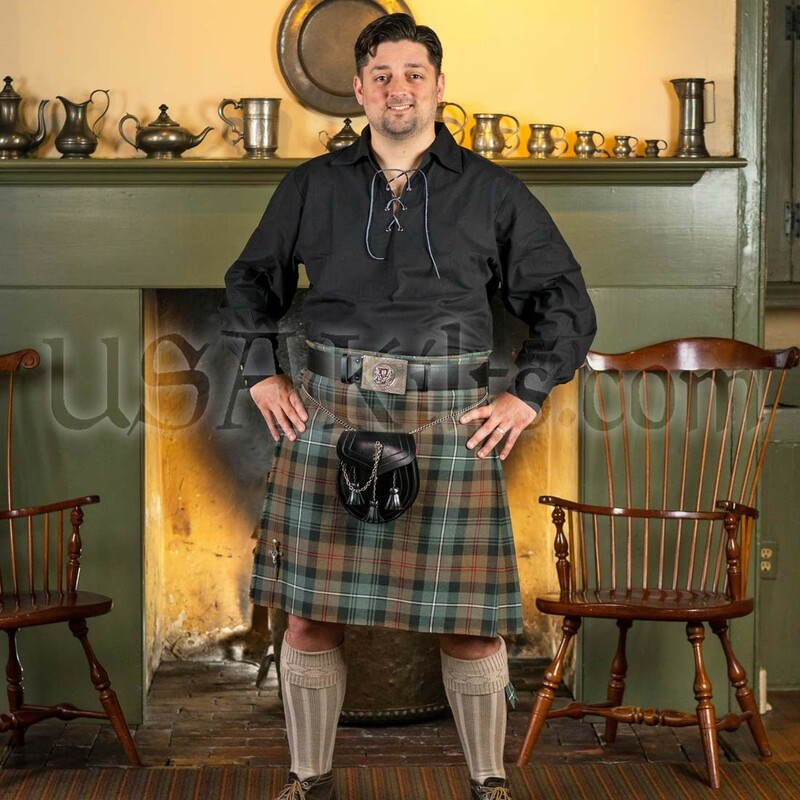 My Wife and I just returned from the New Hampshire Highland Games where we received many compliments on my tartan kilt and my wife's tartan sash. 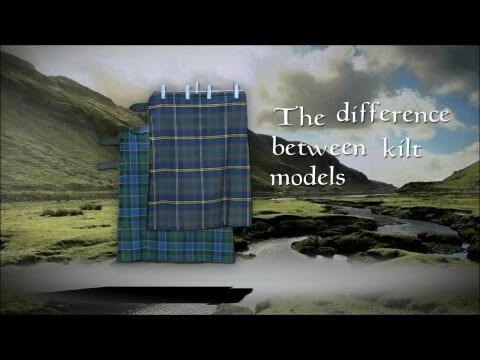 Thank you USA Kilts!! This was my first Kilt, and the whole shopping experience with USA Kilts was fantastic. I wanted a kilt for my first trip to Scotland, and I couldn't be happier with everything I got in the pub package. The website is easy to navigate and very clear about what you are getting. The best part though, was the customer service. 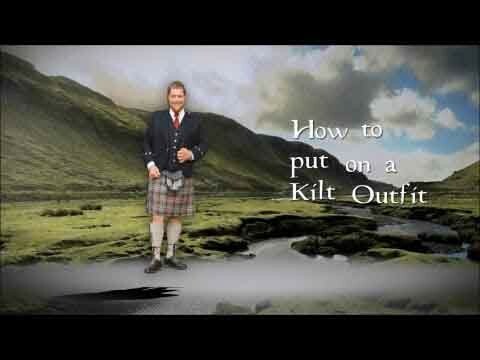 They helped me verify my order, made sure I got it on time and even gave me advice on how and when to wear my kilt in Scotland.